Your customers are out there and we'll help you reach them. 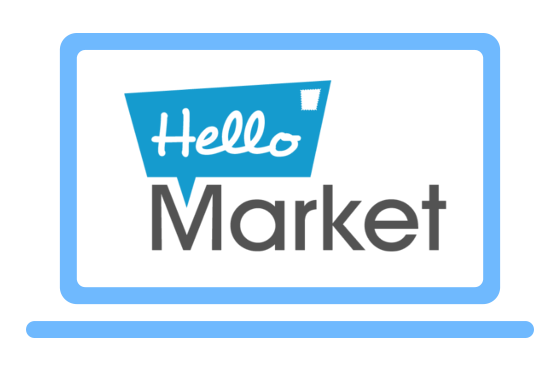 Hello Market is the perfect online tool to create and send personalised, printed direct mail in the UK. Hello Market is the ideal mailing solution for all types of personalised mail communication. Follow our 3 easy steps to get started with Hello Market today! Choose one of our templates, upload your own artwork, or get creative using our online design editor. Upload your mailing data and bring your personalised creative to life with Hello Market's 3D Previewer. Download a free PDF proof of your creative then select your postage level and we'll send out your mailing. We love personalised direct mail, so we created Hello Market to make it more accessible than ever. 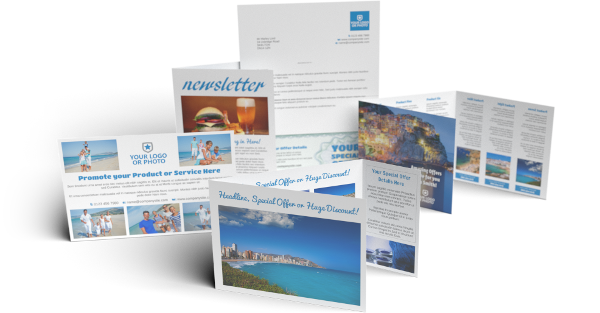 We’re here to help you get started with direct mail and make the most of your Hello Market campaign. If you need support with design, copy, or simply getting to grips with the website, please get in touch and we’ll be more than happy to assist. "We have had excellent results from our mailings on Hello Market. 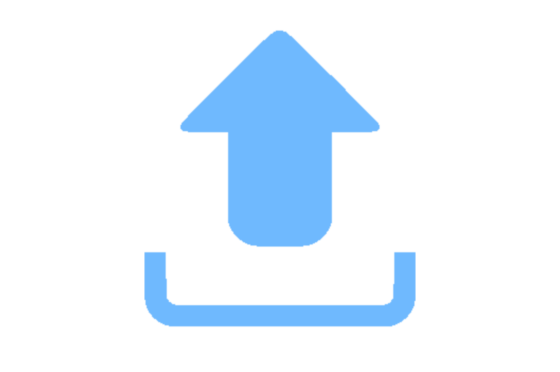 Prospects and customers are finding what they receive memorable, which makes getting sales appointments much easier and helps us stand out over our competitors." "An Ideal solution for letting our customers keep in touch with our latest offers. 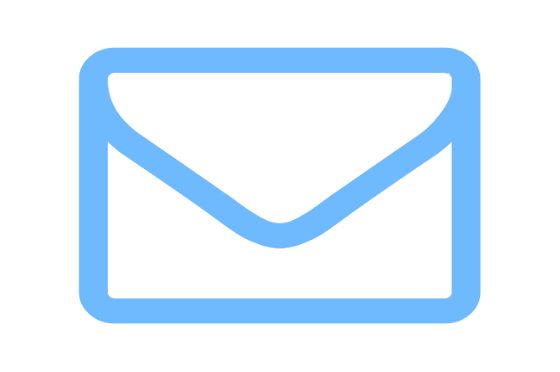 "Hello Market is a great tool as it allows me to deliver cost-effective creative direct mail campaigns and communications. The ROI speaks for itself." "We use Hello Market as the direct mail communications solution to complement our marketing mix. 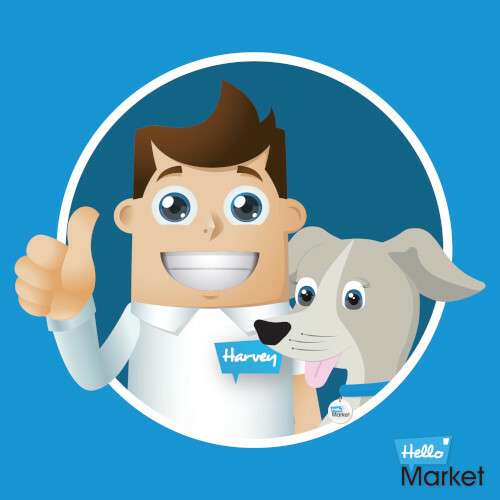 Since using Hello Market as our direct mail solution we've seen a 20% increase in sales enquiries."